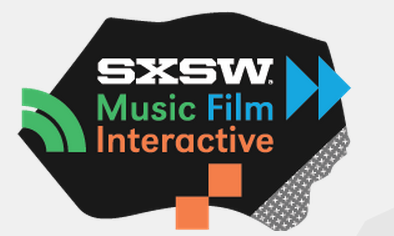 I am honoured to be on the SXSW 2014 shortlist for what promises to be a fascinating panel debate on the future of the global music industry, discussing amongst other things what changes our new mobile connected paradigm will bring to the marketing and consumer engagement industries. Following the recent announcement of the collaboration of technology giants Facebook, Ericsson, MediaTek, Nokia, Opera, Qualcomm, and Samsung on internet.org, the goal of delivering Internet services on mobile phones, particularly in the developing world, is now a priority for the global tech industry. What does this mean for the music industry, in fact for all companies wishing to embrace effective mobile engagement? How can companies ensure a joined up strategy to address ‘the next 5 billion’ and beyond? Click here to vote for the panel, hope to see you at SXSW 2014!